Imagine yourself amid the Cascade Mountains, water splashing, the afternoon sun sparkling off the crisp, blue mountain river. 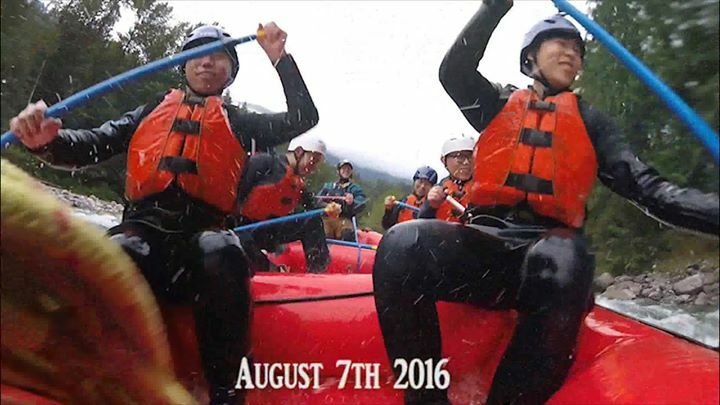 Now imagine an adrenaline pumping descent down roaring canyons or cresting over the top of foaming waves, while the thundering sound of more exciting rapids can be heard. 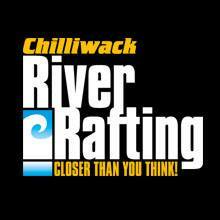 This world-class adventure is right here in Chilliwack!! !